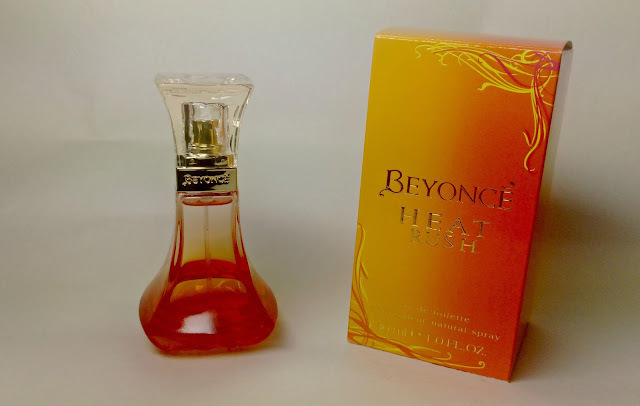 Beyoncé Heat Rush is a fun and fruity fragrance embodying femininity. A deliciously fresh scent, it features top notes of Blood Orange, Passion fruit, and Brazilian Cherry. You can win your own 30ml bottle, simply by making your way through the rafflecopter below. Don't worry, it's not huge, and you can enter as many or as few options as you like. There are no mandatory entries and there's even a free entry, so you don't need any social media accounts to take part. Good luck.